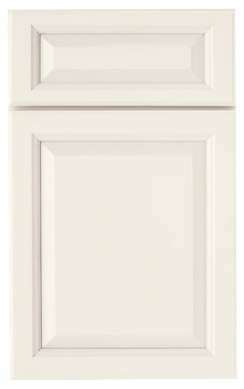 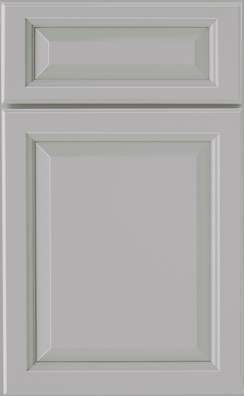 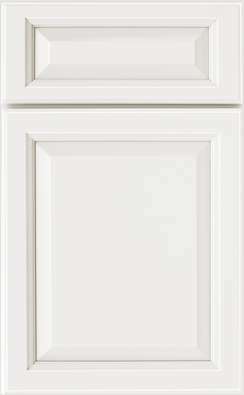 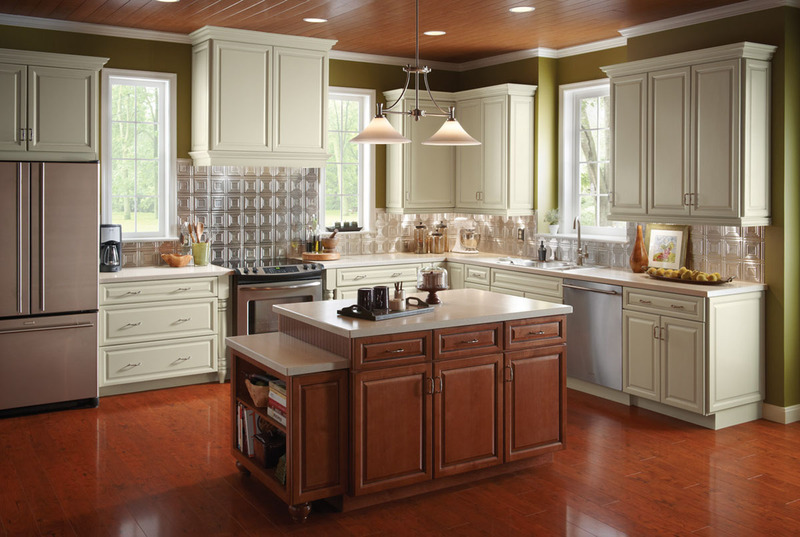 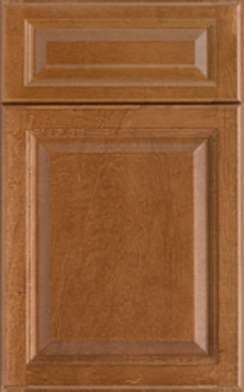 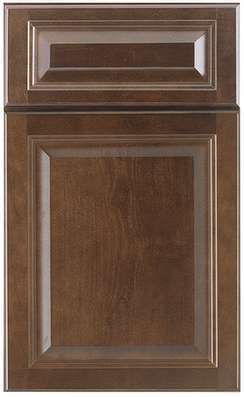 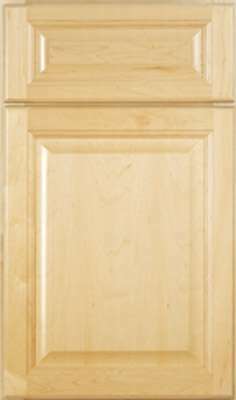 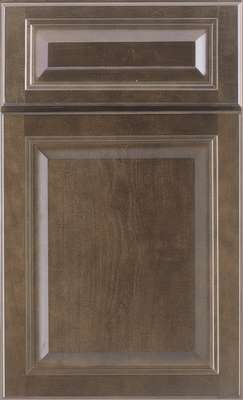 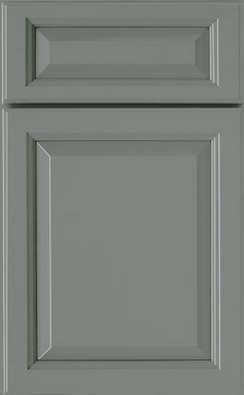 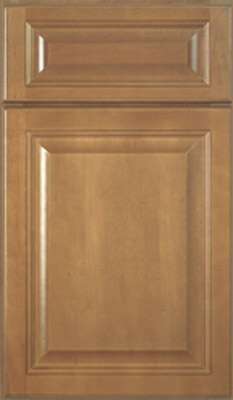 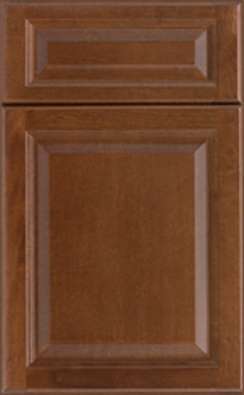 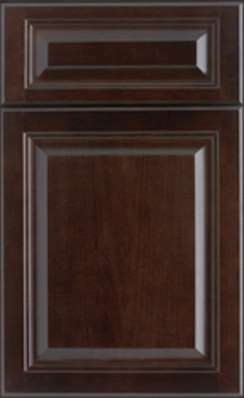 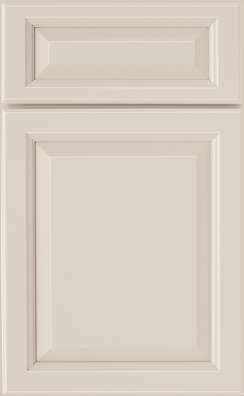 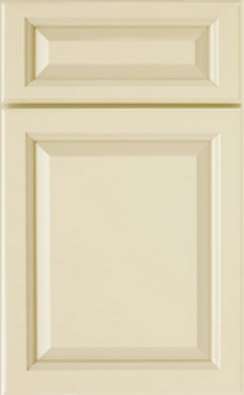 For current homeowners or future home buyers who love the look of classic hardwood cabinets but prefer the modest wood grain patterns and textures of maple, New Design Cabinetry offers the Wesley door style. 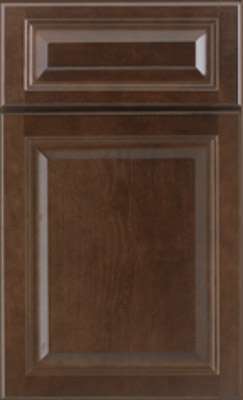 The satin smooth, clear grain beauty of maple leaves a very sophisticated impression. 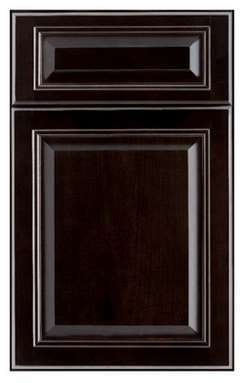 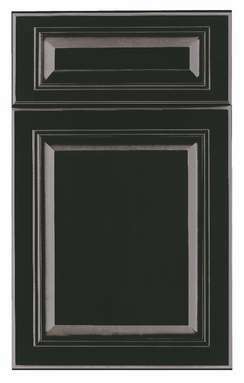 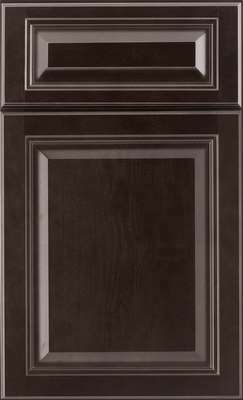 The full overlay door and drawer design in either square or subtle eyebrow arched wall cabinets will bring a stately charm to any room in your home.